The Luxilon Savage 127 tennis string is recommended for strong, heavy topspin baseliners looking for enhanced control and spin. The string has a six-sided, soft shaped profile that provides an extreme spin potential. 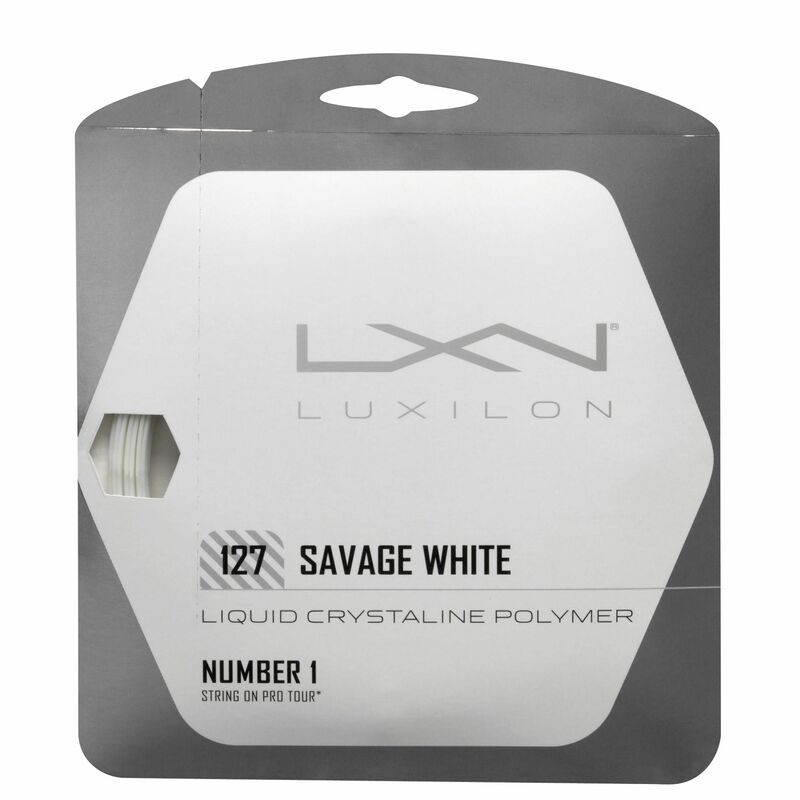 The M2 fibres have been incorporated into the string to soften the feel while maintaining the control of the Liquid Crystalline Polymer technology. 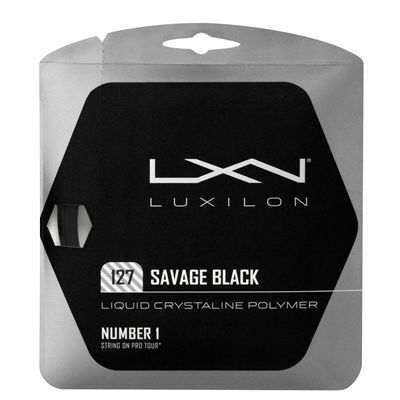 for submitting product review about Luxilon Savage 127 Tennis String Set.